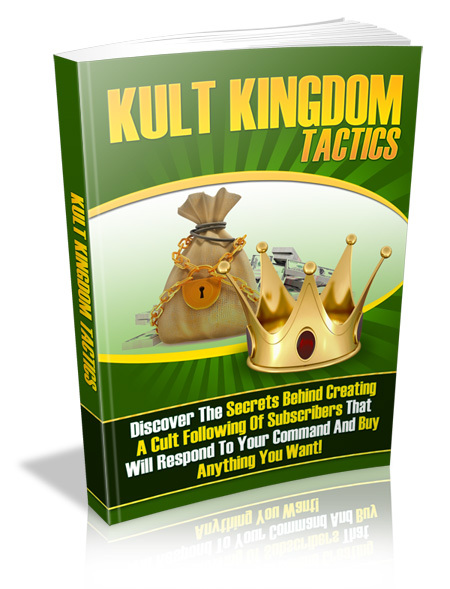 Discover the secrets behind creating a cult following of subscribers that will respond to your command and buy anything you want. This book contains secrets on how you can build your own army of loyal subscribers by keeping them happy. They will wait all day for you to email them and they will be more than happy to buy whatever you offer because of your 'cult' leader status!